"Michelle Girard is an absolute pleasure to work with! She is a very talented photographer who knows how to capture all the important details of your important day. We loved all of our engagement and wedding photos and received rave reviews from our family members and friends! If you're looking for someone who can capture a love story through a camera lens, look no further...Michelle won't disappoint!" "Michelle is not only a wonderful photographer; she is a wonderful person. She is extremely organized and made our wedding day run very smoothly. She captured the whole day, details included, and she really understood what my husband and I were looking for in capturing our wedding. Michelle is so genuine and we had a great time working with her putting our wedding album together. The end result was beautiful!" "I can't say enough good things about her! She had a way of making the couple feel very relaxed and comfortable! I will definitely recommend Michelle to all of my future brides!" "Words can not describe how wonderful Michelle is! She is very professional, but at the same time gives the impression that you have been friends for years. Her personality is great and very easy to work with. She was always willing to work around our crazy schedules... The meetings were great and informative and both my husband and I would often laugh at how our meetings would just linger on and transform into a coffee date with a good friend. The day of my wedding was a blur, but we had Michelle there for the whole day, and loved being able to relive every moment of it, from start to finish, to rainy first look, admist bridesmaid dress fiascos, to the part where we got to dance the night away. Michelle was calming and still managed to get all the shots and more. The pictures came out fantastic. I want to thank Michelle for making our day wonderful. I only wish I had more time to spend with her! I would recommend any bride who is getting married to contact Michelle, you won't be disappointed because we most definitely were not!" "Michelle was all around great! She went above and beyond in many ways and created great photos of our wedding. We highly recommend her. She's a true professional with elegant style, a creative vision, and high quality photos. You won't regret choosing her." "We have worked with Michelle on a number of events and styled shoots, and each time has been a true pleasure." 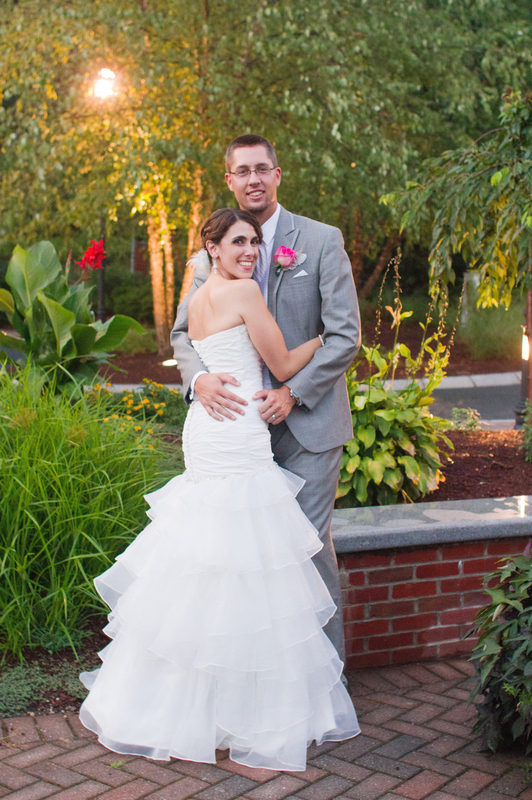 "Michelle did a fabulous job as our wedding photographer. From our first contact with her she was incredibly professional, responsive, consultative and flexible. She did an amazing job on our photos and really captured the emotion of the day and so many beautiful little details. We were married in a gorgeous historic mansion and her photos brought out the charm and uniqueness of the venue. In addition to being a great photographer she has a wonderful, calm energy. She is exactly the kind of person you want around during the craziness of a wedding. She is kind, friendly and put everyone (especially us) at ease. She made the formal photos feel fun and relaxed instead of stiff. When she took candid shots throughout the event she completed blended in with our guests. 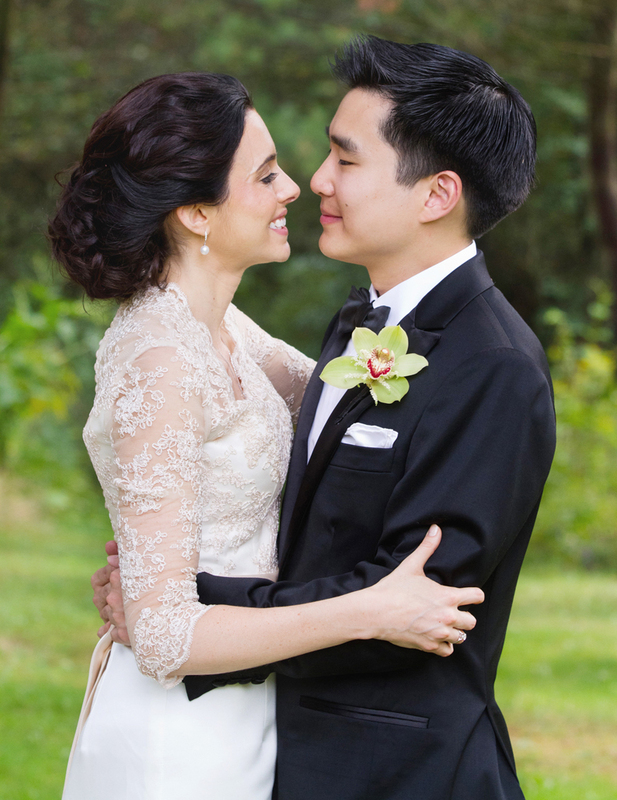 I would not hesitate to recommend Michelle to anyone looking for an awesome photographer!" "I have this advice for brides: hire Michelle now.. She is such a talent... there is a VERY good reason why I have teamed up with her for several beauty, boudoir, and stylized wedding shoots already. Great eye for lighting & detail, and a fun personality to boot!" "Michelle's unique photography and fun personality sold my husband and I on having her be our photographer for our wedding day. She was extremely professional and also fun, carefree, and engaging. She kept us informed throughout the entire process without missing even the smallest details. She was quietly behind the scenes on our wedding day and documented perfectly all of the special moments that made our day. We would use her again in a heartbeat and highly recommend her!" "Michelle has the ability to capture a moment and turn it into something that makes you say "Wow, I love this"